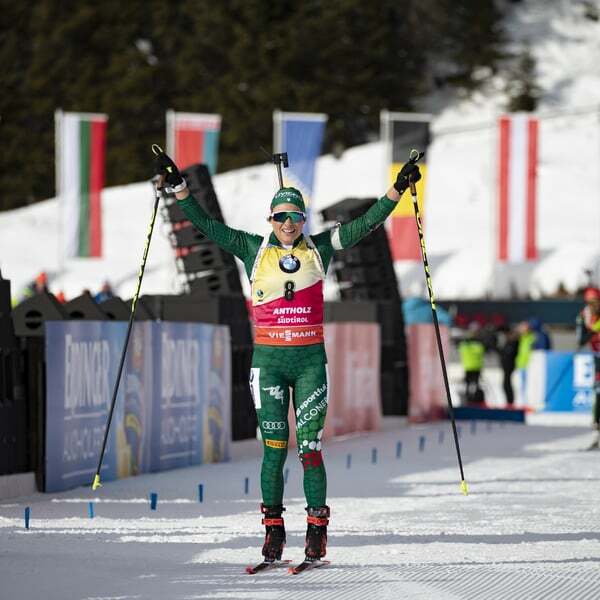 Enjoy the Biathlon World Championships 2020 from an exclusive position where guests are spoiled and have a fantastic view of the Südtirol Arena. 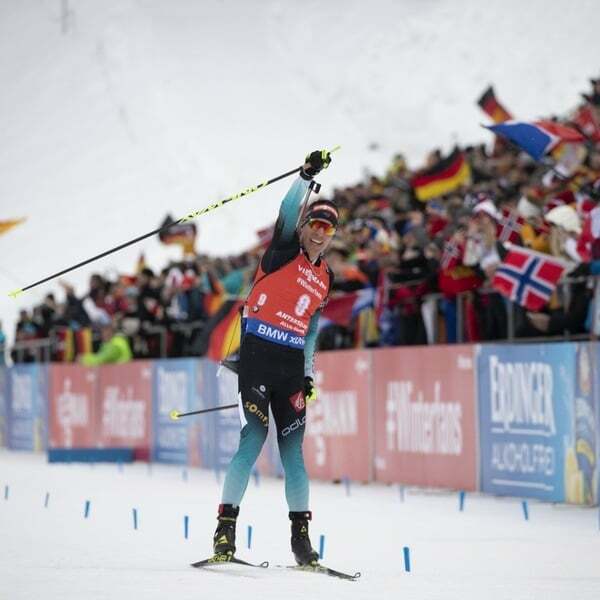 If you are looking for a special place to enjoy the World Championships 2020 to the fullest, the Antholz Lounge is definitely the right choice. 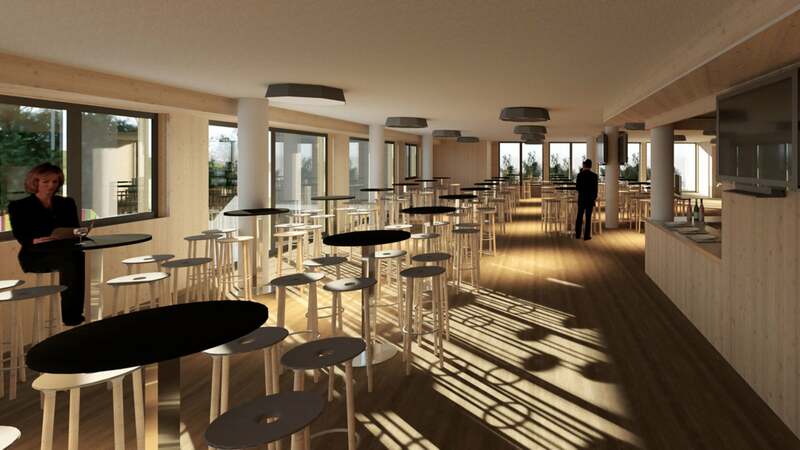 The Lounge is located above the finishing line between the I & J grandstand areas and offers a comfortable, modern interior and a panorama window with a great view of the stadium as well as an exclusive terrace that will allow you to follow the various competitions. It also offers a reserved outdoor seating area for guests with lounge tickets. 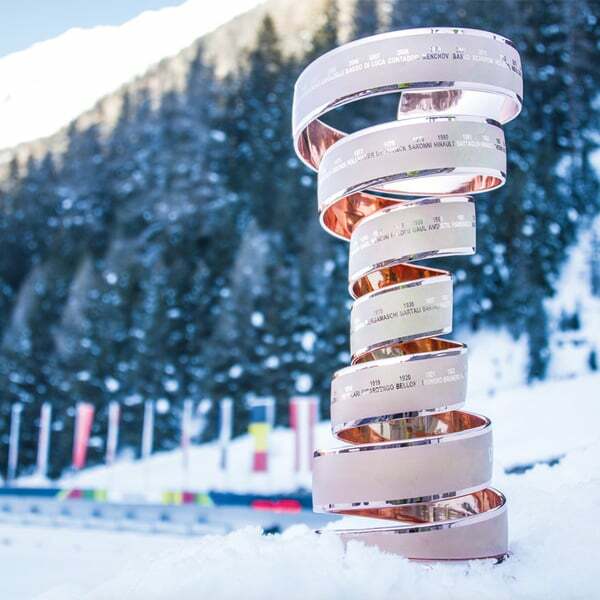 An exclusive catering service in the usual Antholz-Style with a culinary menu that will please even the most demanding palates is also included in the ticket price. 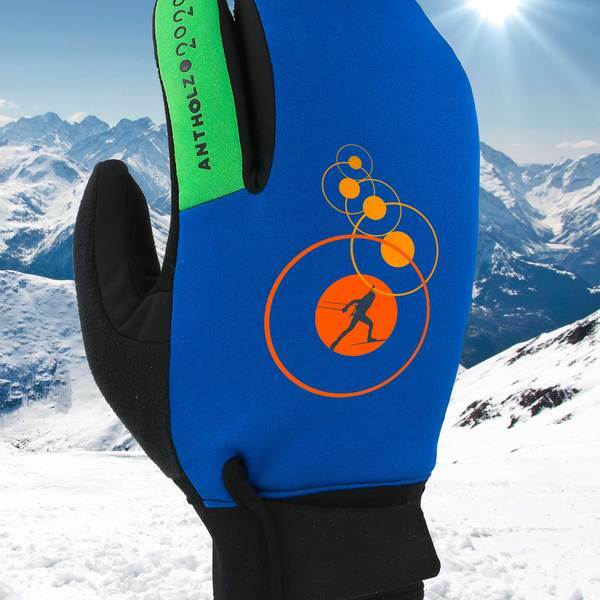 The Antholz Lounge, available as single-day-tickets as well as ABO- and Multipass-Packages, is a great opportunity and is geared towards individuals as well as businesses who want to enjoy themselves and savour a unique experience in a fine atmosphere. 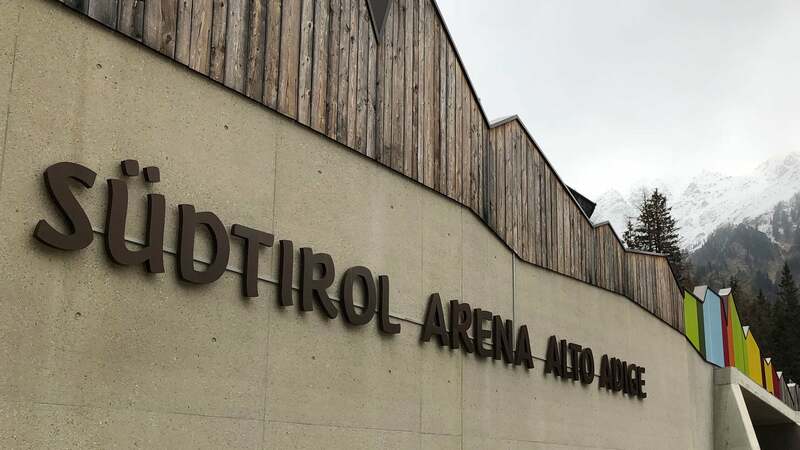 Tickets may be purchased directly in the Antholz stadium (at the ticket booth next to the entrance of the Südtirol Arena) during the Biathlon World Cup 2019 or online via www.antholz2020.it from March on.